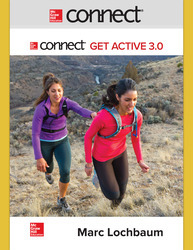 Connect Get Active! 3.0 is an online system that will enable you to more efficiently manage and teach your sport and activity classes. Using this innovative learning system, your students will spend more class time being physically active and you will spend less time ensuring the quality and consistency of instruction is the same across all classes.